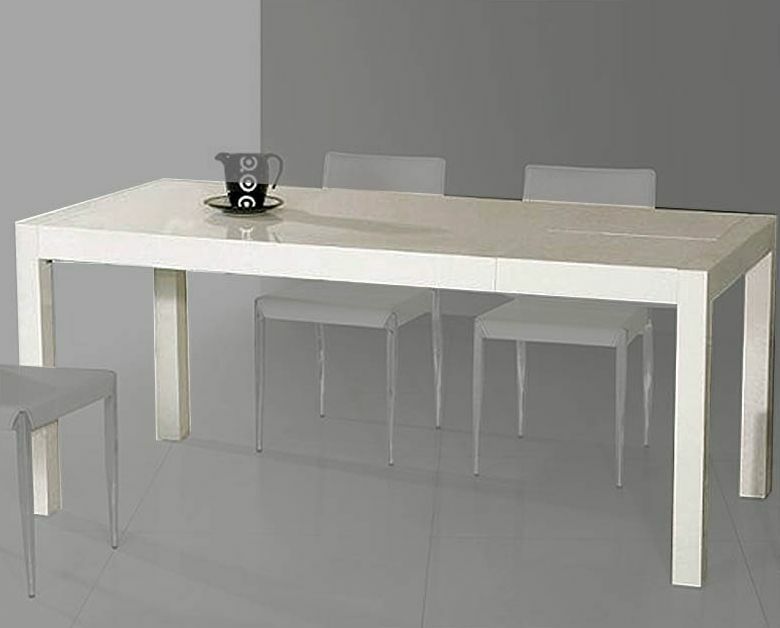 Palmira Modern White Lacquer Dining Table 44DT061. 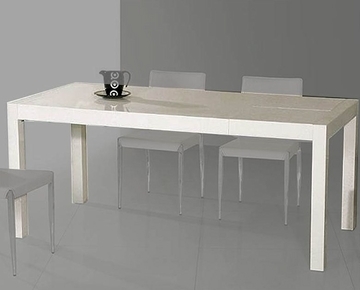 1 x Dining Table 44DT061. 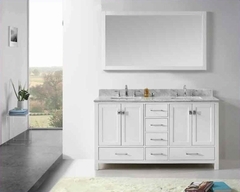 Closed - 51"L x 35"W x 30"H.
Open with one 24" leaf - 75"L x 35"W x 30"H.
High gloss lacquer base and legs. Table Top Material: MDF with piano paint .